Predators can take a beautiful pond and make a terrible mess. 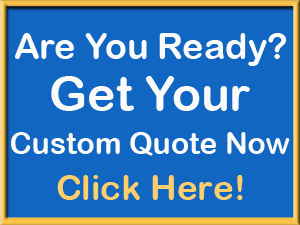 There are many ways to protect your pond fish and other critters like turtle and frogs. 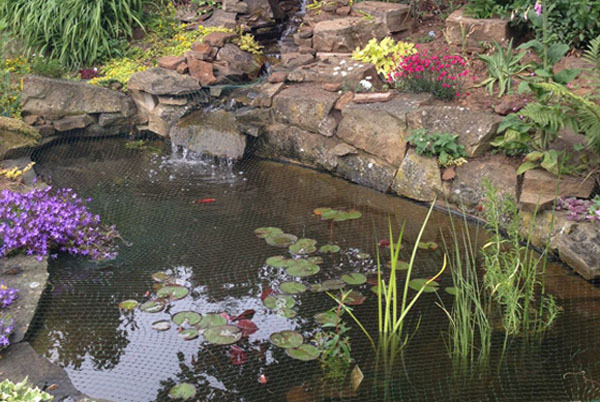 This is an example of one way you or your pond builder can add protection without destroying the look of your garden pond. 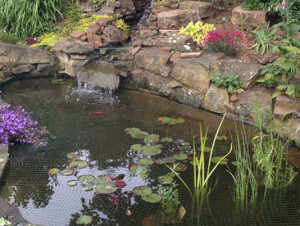 Netting comes in many sizes and can be added just at the surface so it is not impeding on the look of the pond too much. In this photo of a beautiful natural water garden pond you can see even the aquatic plants are growing through the netting. The Koi and goldfish are happy and safe. 0 Responses to "Pond netting keeps the predators away"